Many pet owners enjoy celebrating their dog's birthday with a special treat or a new toy - some of us even host doggie birthday parties that are complete with invitations, decorations, games and birthday cake! 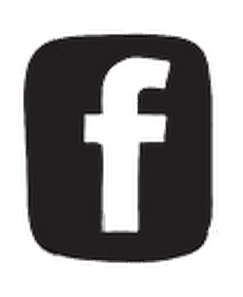 Dressing your dog in something fun for his or her birthday adds to the festive atmosphere and will help create great photos of the day. While some dogs may not enjoy wearing clothes, we have found that most will tolerate wearing a simple bandana. 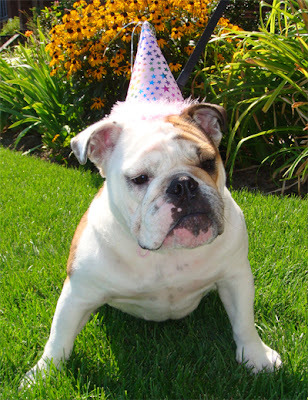 PetBling.ca has birthday boy and birthday girl dog bandanas to make sure your pooch is prepped for the party! 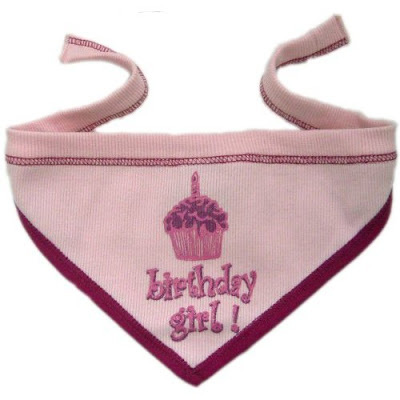 Our dog birthday bandanas are made in the United States from comfortable cotton lycra and are available in two sizes: small will fit neck sizes 20-35 cm and large fits necks that are 38-51 cm. 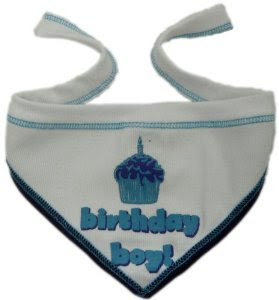 Your boy will look classic and sweet wearing this birthday boy scarf! Your girl dog is sure to look as cute as a cupcake in this pink birthday scarf which is accented with a hint of glitter! 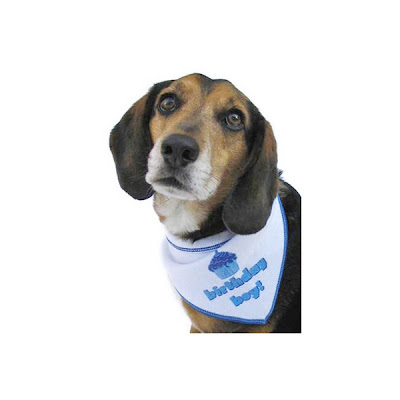 Birthday bandanas are the perfect finishing touch to your dog's birthday, and since they fit a range of sizes, can either be shared with other dogs in the household, or saved and reused from year to year. 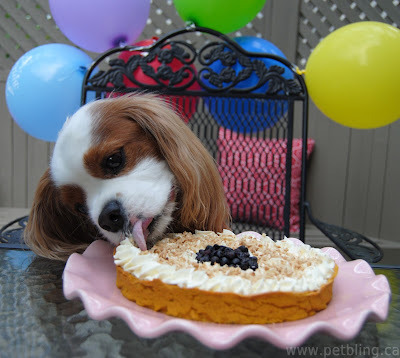 For more suggestions on how to host a dog birthday party click here. This is the birthday cake recipe I followed to make a wheat-free birthday cake for my dog last year.